Petro-Chem Engineering Company, Inc. evolved into Petro-Chem Operating Company, Inc. in 1990. 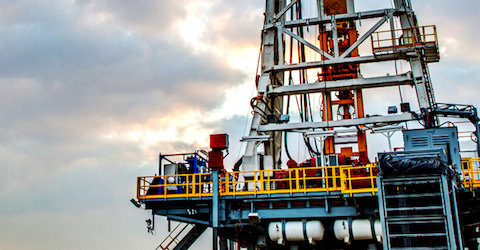 Since inception, Petro-Chem has drilled, completed & produced wells ranging from 900' shallow vertical wells to 11,500' horizontal wells in East Texas, North Louisiana and Southern Arkansas. Petro-Chem has developed multiple areas with larger footprints which involved detailed design and implementation of both production and saltwater disposal infrastructures. Petro-Chem's goal is to constantly evaluate economic parameters when operating wells. All services and invoicing are strictly scrutinized to ensure the investors are getting the best return possible on their investment. All services are bid with companies that have the local expertise and financial viability to benefit the project at hand. Bids are awarded after weighing all parameters & not just low bid. 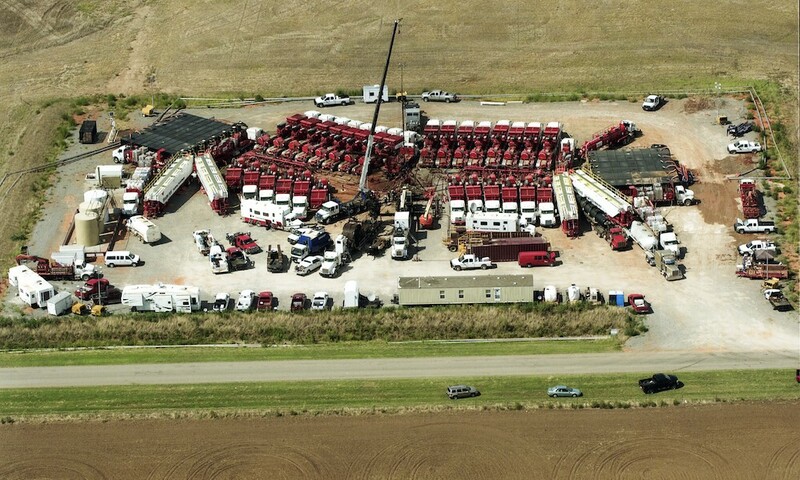 For horizontal Cotton Valley and Haynesville Shale wells, Petro-Chem utilizes local contract engineering firms to oversee and direct all drilling and completion operations under the supervision of Petro-Chem's technical staff. All production operations will be handled directly by the Petro-Chem team.